Congratulations to Laughing Latte for capturing the grand prize in the first annual LoHi Wreath Decorating Contest. 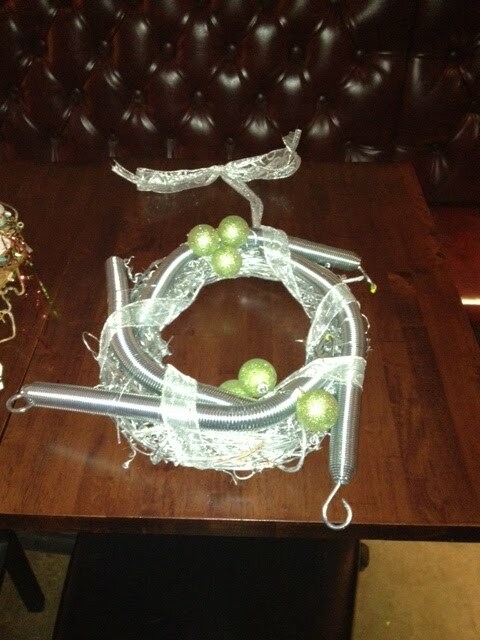 The contest required participants to create wreaths that best reflected the nature of their businesses. 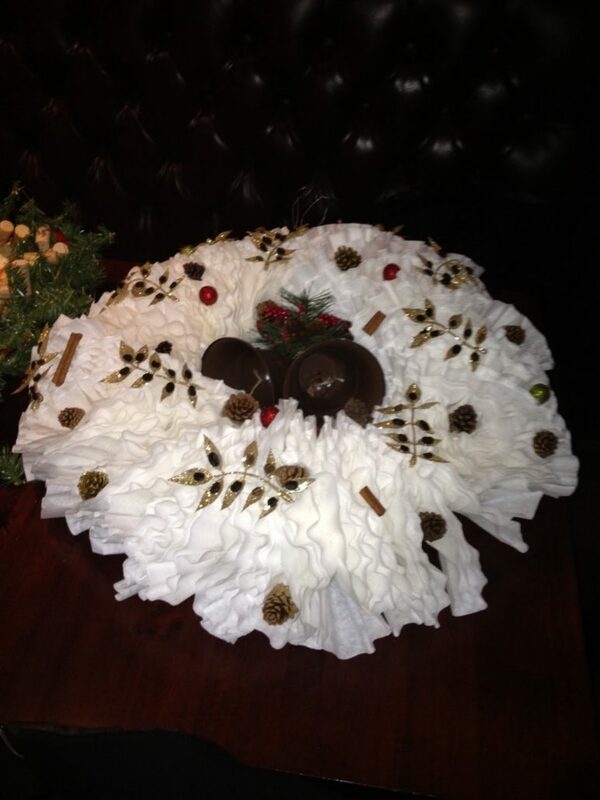 Laughing Latte (located at 32nd Avenue and Tejon Street) got the top nod for a festive wreath made out of coffee filters (which gave the appearance of creamy foam) and accessorized with coffee beans and sprigs of cinnamon. You can check out the winning wreath below. Pasquini’s Pizzeria was first runner up; Pilates studio Joie de Vivre, which incorporated springs from its reformer machines into its wreath, was awarded second runner up status and LoHi Fitness Club was third runner up. You can see a sample of the some of the lovely wreaths below. Thanks to the 29 LoHi merchants who participated in this year’s contest. We also owe a huge debt of gratitude to our judges: Westword Editor Patty Calhoun, 9News reporter Heidi McGuire, Lorenzo Gibson and Samantha Martel of Denver News and 5280 Magazine’s Luc Hatlestad. The wreaths will be on display until Christmas, so I encourage you to stroll through the neighborhood and check them all out. 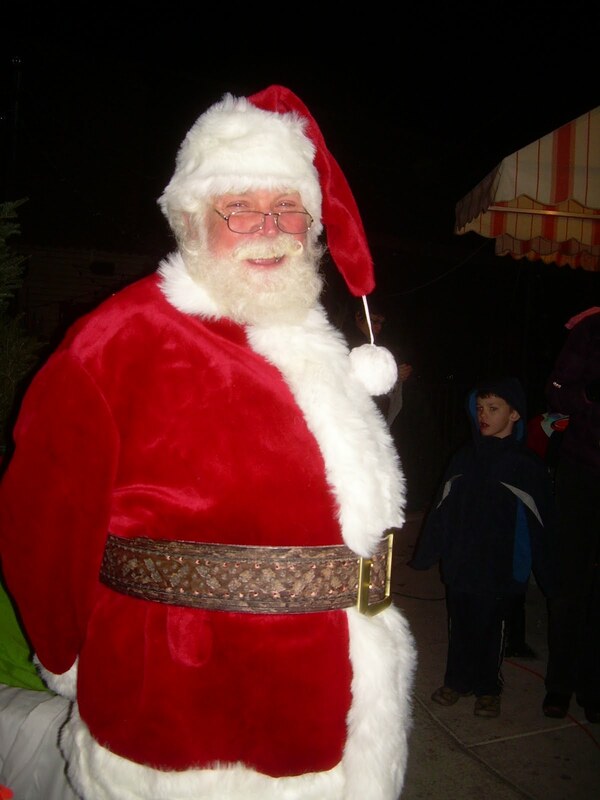 The contest kicked off with a holiday lighting ceremony at Little Man Ice Cream, complete with carolers, Santa Claus, live reindeer and free pizza from Pasquini’s. 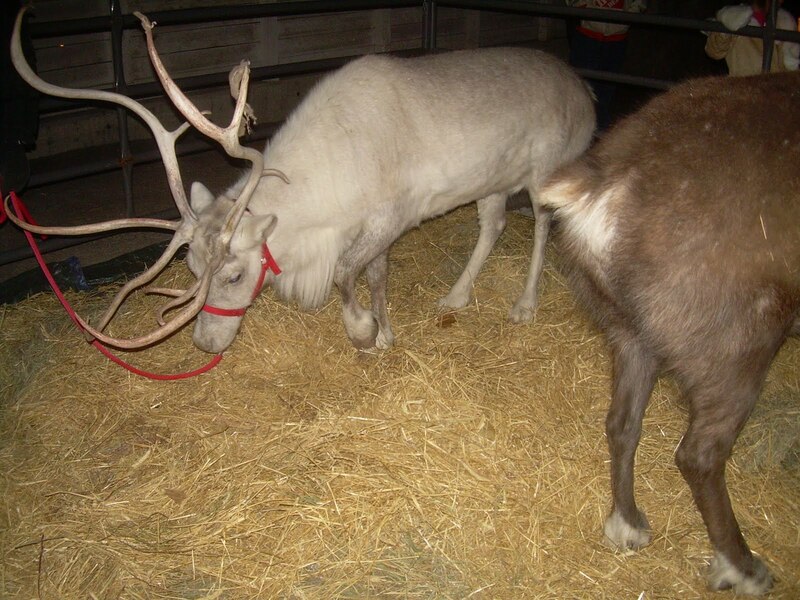 The event drew such a supportive crowd that we hope to make the lighting celebration a holiday tradition. I feel so lucky to live in a neighborhood with such a strong sense of community. Happy Holidays!